Fall has arrived in the Laurel Highlands and there&apos;s more craft beers brewing than a coven of witches&apos; cauldrons. From Octoberfests to dark lagers to pumpkin beers, here are all of the new fall brews to look forward to at microbreweries and craft breweries located throughout the Laurel Highlands. Yellow Bridge is not only partnering with other Laurel Highlands businesses, but is also giving back to the community. 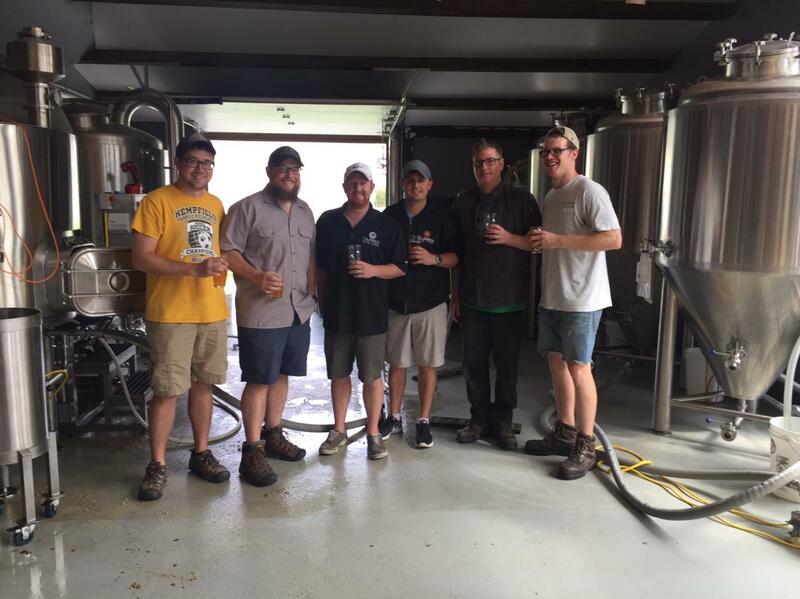 Their Foster Pumpkin Project ale was crafted by their brewers along with the team from Tapped Brick Oven & Pour House. This refreshing pumpkin ale comes in it at 7% ABV and utilizes traditional pumpkin pie spices including fresh ginger root, whole cinnamon and freshly harvested whole hops, and is only available at Tapped and the Yellow Bridge taproom. More importantly, one dollar from every pint of Foster Pumpkin Project sold will be donated to the Foster Love Project, which seeks to provide love in action to foster children as well as support to the foster families who are providing care for them. I&apos;ve never felt better about enjoying a delicious pumpkin beer. 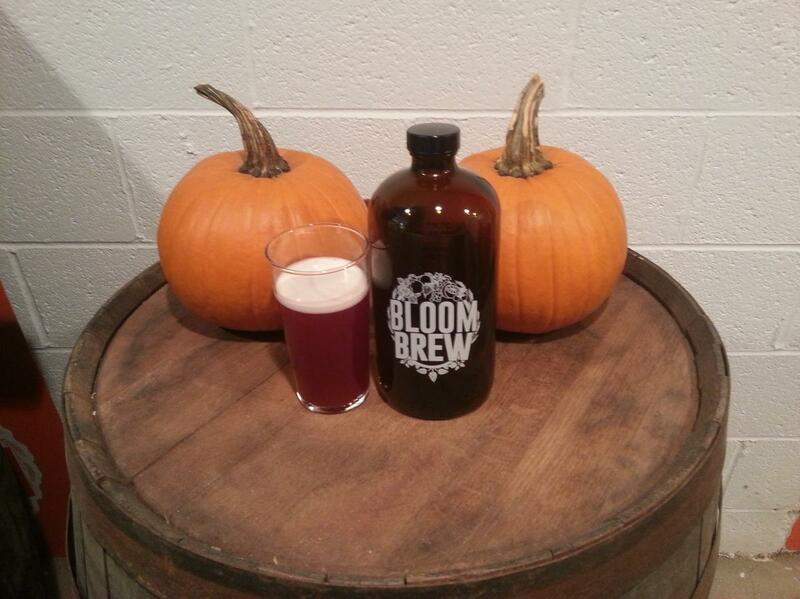 Over in West Newton, Bloom Brew is celebrating fall with three new beers. If you love pumpkin beers, you have to try All Hallows Ale, made with sugar pie pumpkins processed by hand then oven-roasted. With 6 different spices, this is the real deal for pumpkin beers. 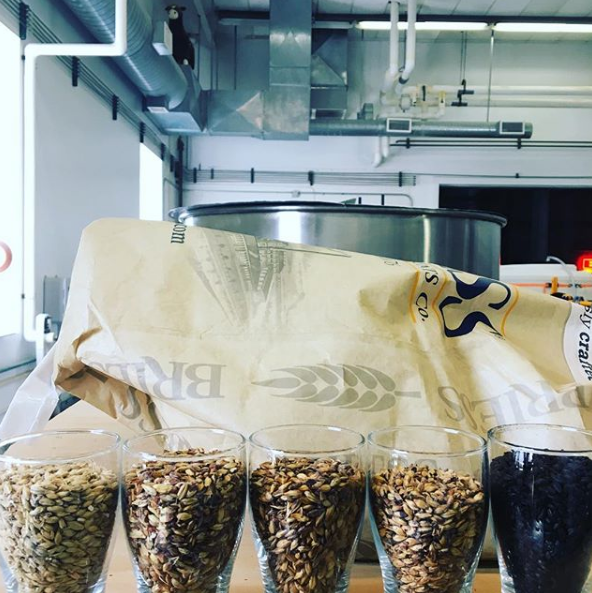 Then, grab a pint of Autumn’s Colours, their Octoberfest beer made with German malts and lagered for 6 weeks, or Roggen Z Noggin, a rye beer brewed with malt from Whiskey Boy’s Distilling Grains in Bentleyville and enhanced with a touch of caraway seed. Bloom Brew is also giving back this fall by sponsoring an event to benefit Downtown West Newton Incorporated, donating the beer and all proceeds for revitalization in the community. Awesome job, guys! If you are in or traveling through Somerset, we have the brewery for you, too! 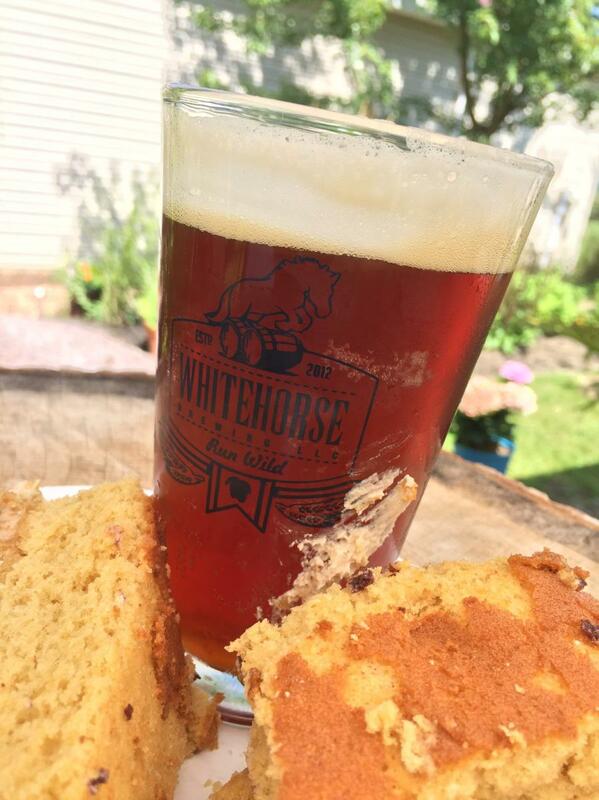 Whitehorse Brewing is releasing their Beerlin Octoberfest on Sept.30 this year, coinciding with an Octoberfest Event at the Brewery that day with Hermes Hearth providing food and entertainment by JD and Cindy Ross. The Beerlin Octoberfest is a seasonal lager that takes the traditional maltiness of the style (Vienna, Munich and aromatic malts provide the malty backbone) and hops it up (Mosaic and Liberty hops shine brightly with each sip). Also, look for their Olde Bakery Ale, an amber to dark amber ale with a sturdy malt backbone and a clash of American nugget hops, English fuggle hops. Plus, this ale has a unique twist: Whitehorse makes their our own burnt sugar and adds it to the finished beer to sweeten the deal. 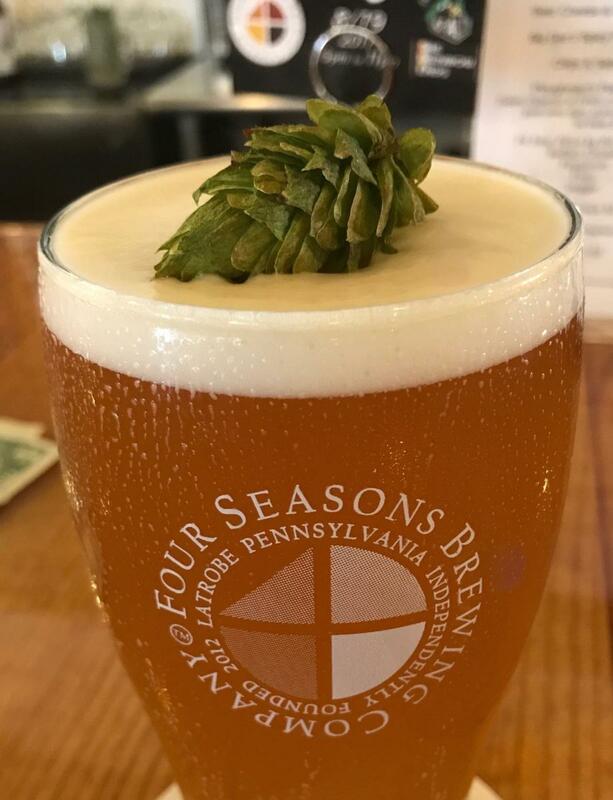 This one-of-a-kind ale pays homage to the Pennsylvania Dutch heritage of the region in a truly delicious way! Finally, don&apos;t miss Dieseldwarf, a German Alt bier crafted by Quinn Brewing in Irwin, one of the newest craft breweries in the Laurel Highlands. This Octoberfest ale is copper colored and malty balanced with 3 German hops and Dusseldorf German yeast. So grab your growlers, pour a pint and enjoy these fall beers at craft breweries throughout the Laurel Highlands!